In the new webdrama Doctor Ian, Kim Young Kwang has found his true self. Through the Korea-China produced webdrama Doctor Ian, Kim Young Kwang played the character, Mo Ian, a psychiatrist and hypnotic therapist, who carries his own pain. Succeeding in yet another acting transformation, Kim Young Kwan finally came to terms with himself, beginning a new relationship with Sandara Park (So Dam) in the drama. 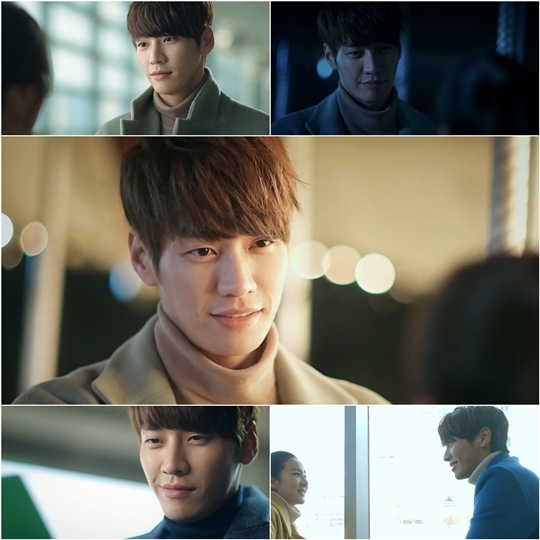 Portraying Ian′s tranformation in a delicate and relaxed way, Kim Young Kwang received much praise for his latest acting role. Viwers said that his transformation from his previous drama character to Ian was very natural and he was able to pull them inside this new drama. With his stable performance, Doctor Ian also received passionate response. As the nine episodes were broadcasted, attention was poured from in and outside of Korea. Doctor Ian was also aired through Youku at the same time, receiving attention from China. The drama will be broadcasting in Thailand and Taiwan as well. Doctor Ian is about a man and a woman, who were dedicated to love but were left behind by their lovers without a proper farewell. The drama focused on the two people′s pain and their healing process. 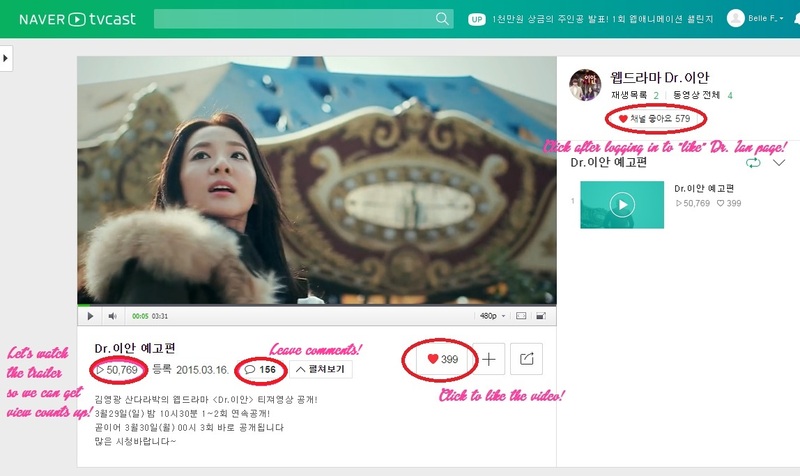 Admin Post: Naver TVCast Now Allows International Viewing for “Dr. Ian” Trailers ~ Watch the Videos on TVCast Now! It’s D-5 to “Dr. Ian” broadcast, and we’ve got some good news! A GO GO GO!!! FIGHTING ACTRESS DARA! FIGHTING LEE SO DAM! FIGHTING DR. IAN! 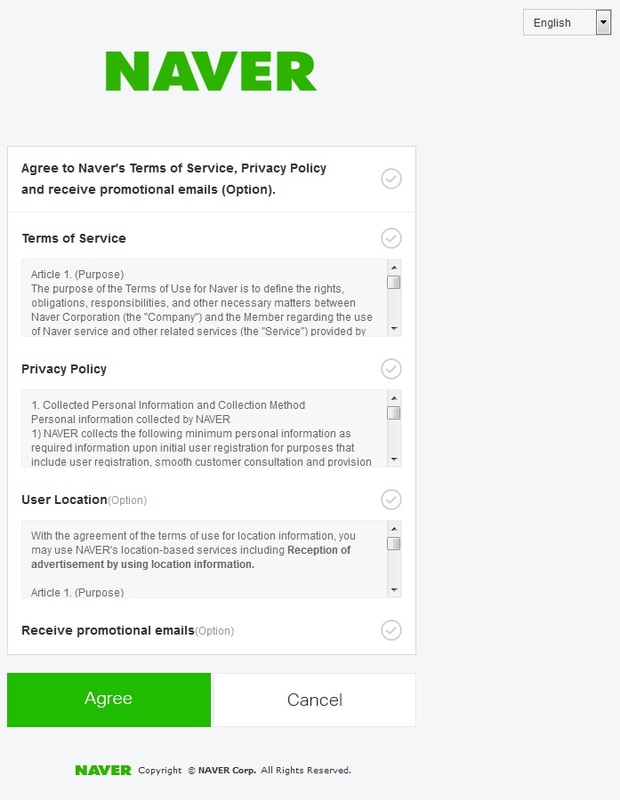 Admin Post: Tutorial on How to Make a Naver Account for International Fans ~ Support Dr. Ian! 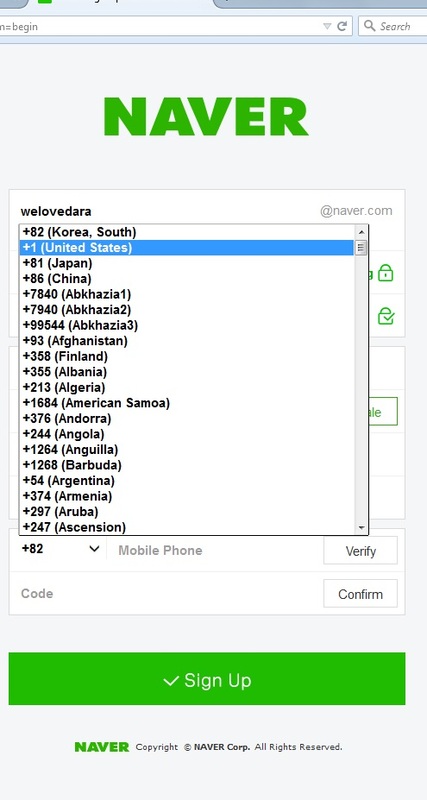 Okay, so most of us have a Naver account already, we know that we need an account to give likes or hearts for Dr. Ian and show our support for Dara. 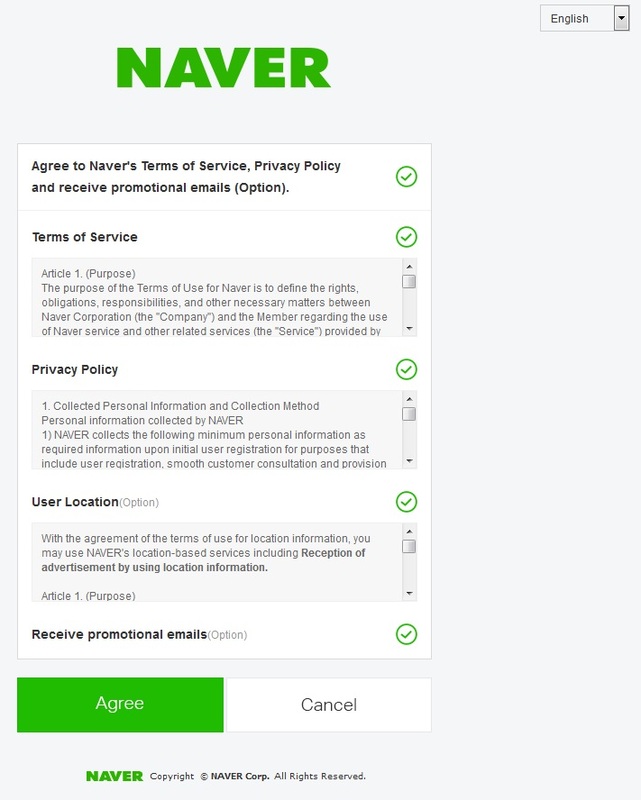 There are perks to having a Naver account too, one of them is an email address with Naver. Keke! 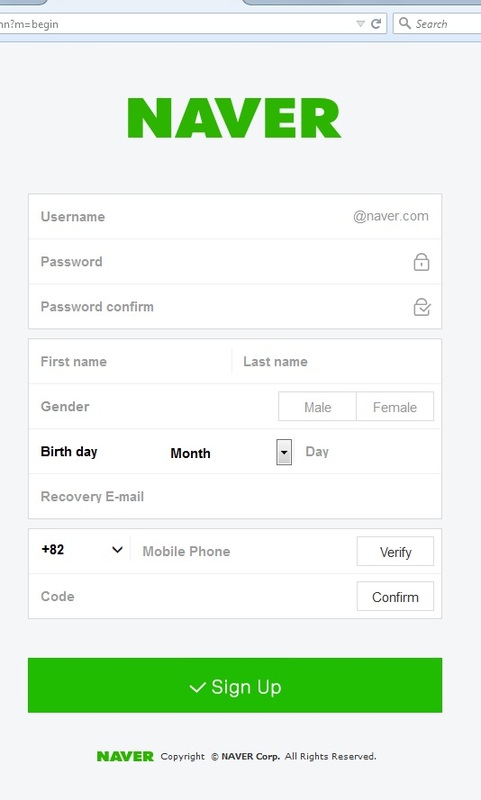 ^^ So here’s a tutorial on how to make a Naver account! After filling that up, click on the “VERIFY” button.. Your Verification Code should be sent after a few minutes. Video: Naver’s Release of 2NE1 Multi-Angle “Crush” Performance from “AON in Seoul” Day 2 ~ Dara Focus! Fierce, fierce maknae’s expression! Wow, she’s a joy to watch! ❤ Minzy was on Dara’s left most of the performance, so you can see a bit of Dara too! Dara preparing for their very first stage in M!Countdown! Dara all dressed up and ready to roll for YHY Sketchbook! 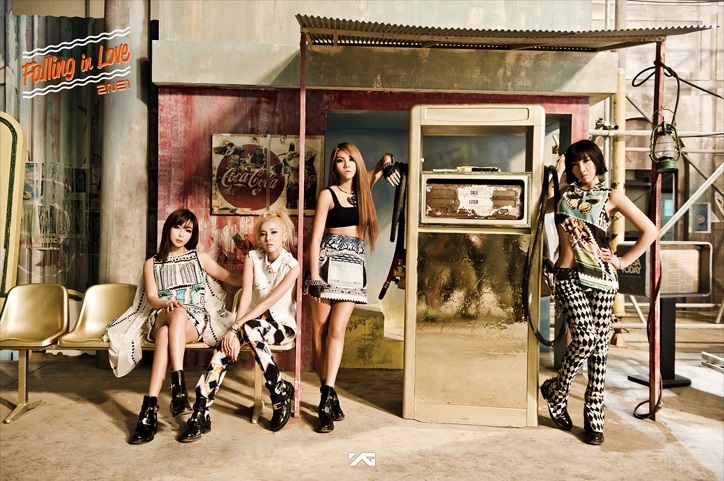 Special | 2NE1 comeback, now with Naver Music! 2NE1 are returning after a year, with “Falling In Love.” “Falling In Love” is expected to have a reggae style, which is a genre that 2NE1 has never done before, rising up to this challenge with their new style in music. The song has a distinct summer feel, and the reggae melody is impressive. The challenge of a new reggae genre may be imminent, but it is expected that 2NE1’s unique colors and strengths would win the hearts of fans and the public. Hello everyone? This is Dara, the PR representative of 2NE1. Nice to meet you, readers of Naver Starcast. 2NE1 comes back on July 8 with the new song ‘FALLING IN LOVE’ in a year since we released ‘I LOVE YOU’ in 2012. Are you wondering what we did for the last one year? Then, please look forward to this comeback report that Dara is about to brief you on. How about me? I was very busy supporting our leader as well. I spent busy days as the PR representative of ‘The Baddest Female’. This picture is when ‘The Baddest Female’ won the first place of the weekly chart of SBS’s ‘Music Trend’. 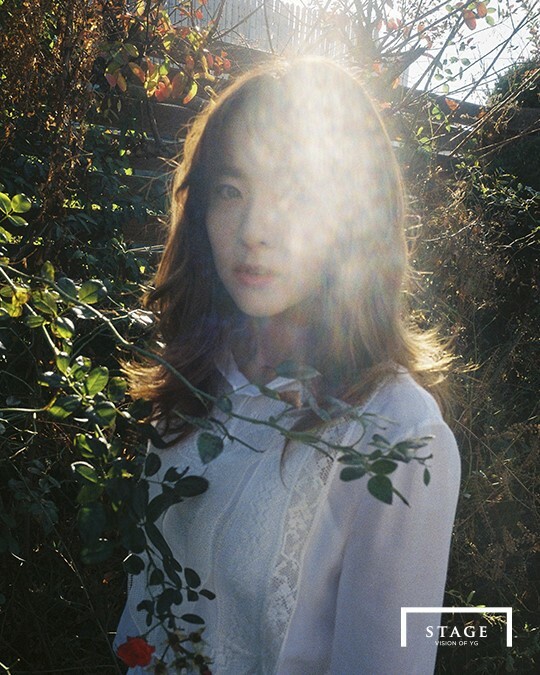 Do you know the case of Sandara Park rushing onto the stage that day? I went up to the stage and waved the flag hard. It was great that other artists danced together with me. To support the leader CL, I was sitting in the front seat where our fans were sitting every week. Some fans might have noticed me. I am waiting for the leader with Minji. We are supporting CL together in the ‘The Baddest Female’ t-shirts! Miss CL, please come here quickly!